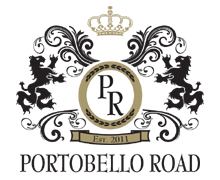 Counting down to Thursday, September 6th, Portobello Road is participating in Grand Rapids Fashion’s Night Out. We are featuring our product lines such as Pyrrha Jewelry. Fashion’s Night Out is an event held worldwide in a global effort to celebrate fashion. In Grand Rapids, the focus is on supporting local businesses and the product lines that we carry. The fourth annual, Fashion’s Night Out is definitely not a unique experience just for New York City. Events take place globally with “official hours” from 6:00 p.m. and 11:00 p.m. It’s happening here in Grand Rapids! At Portobello Road we plan to be open into the evening. 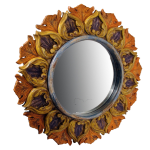 We’re sharing our wonderful lines of jewelry, fragrance and furniture. 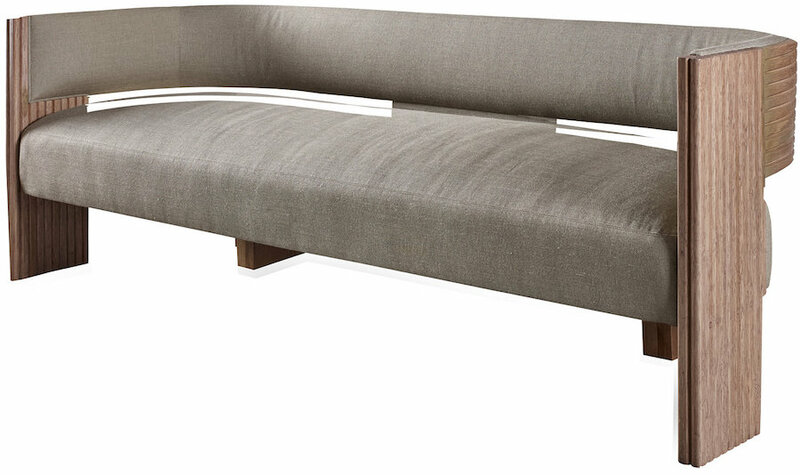 Additionally, we are excited to be hosting A trunk show for W by Worth. 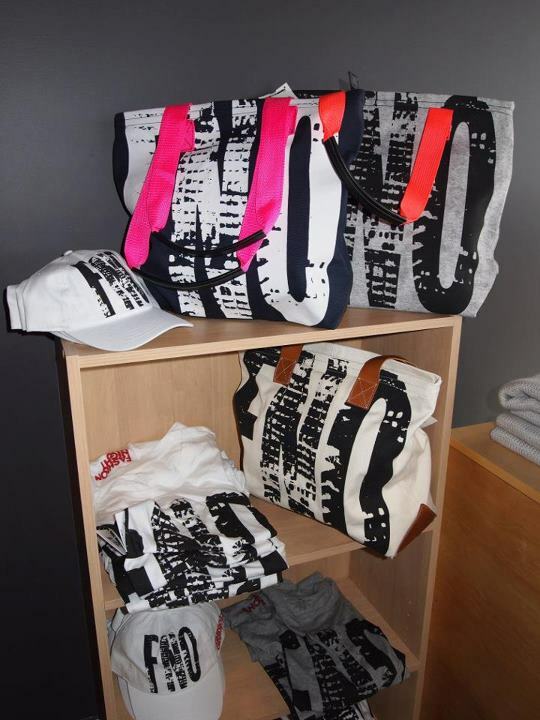 This is a clothing line exclusively sold though private trunk sales. The W by Worth collection includes beautiful career and occasion wear. Come and see this interesting line of contemporary separates and suiting designs and consider pairing it with jewelry by Pyrrha. 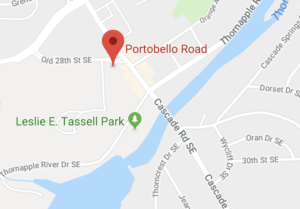 The Greater Grand Rapids fashion event provides area residents the chance to see their favorite stores, like Portobello Road in an exciting way. The event keeps a celebration feel, as customers are enticed to have fun shopping. And taking a night to shop with friends is a spectacular way to spend an evening. 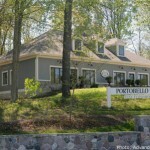 Portobello Road is focused on providing support to local businesses in the Greater Grand Rapids area. Being a owner operated business, we do our best to support local businesses and local people. So, come on down to Portobello Road for Grand Rapids Fashion’s Night Out. We’ll be here, celebrating fashion and offering many product lines and great atmosphere. See you on Thursday, September 6th, at Grand Rapids Fashion’s Night Out.